A lot of years ago Numerological knowledge varied according to the region, culture and time of the history. However, a lot of mathematicians used to appeal to numerological practices. 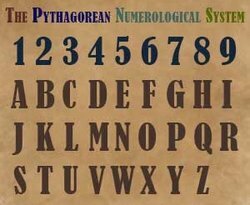 They studied Numerology though for a long time it wasn′t considered a science, but gave the needed answers on the questions in some incomprehensible way. 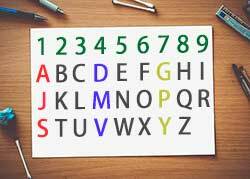 Numerological roots origin from Chinese, Japanese, Indian, Babylonian and Egyptian cultures. 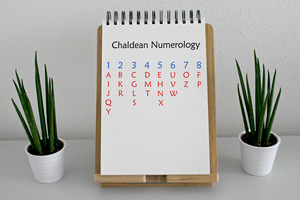 After the popularization of Numerology, Roman and Greek cultures adopted this knowledge and enriched it with unique vibes. Pythagoras was a Greek philosopher and mathematician who created the Pythagorean system. He thought the reality to consist of mathematical processes. He was sure that the world is only a set of mathematical calculations. He claimed that everything around us can be explained by numbers, as each number has a certain vibration attached to it. 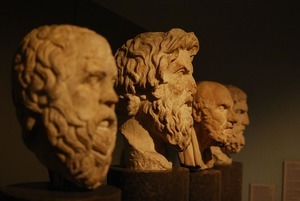 Pythagoras was inspired by the studies of Plato and Socrates, developed the ideas of the wise. His point of view was studied by Christians including St. Augustine and gained popularity during the Renaissance. Every system provides a unique insight and numerological interpretation of your life. Each one has a certain calculating methods.